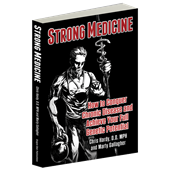 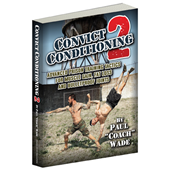 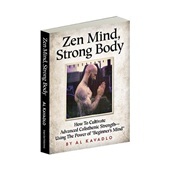 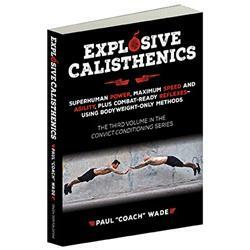 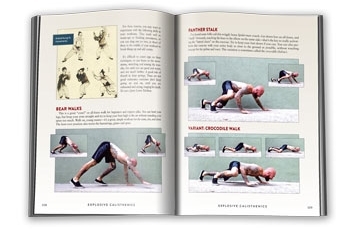 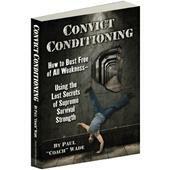 How sure are we that Explosive Calisthenics (paperback) will work for you? 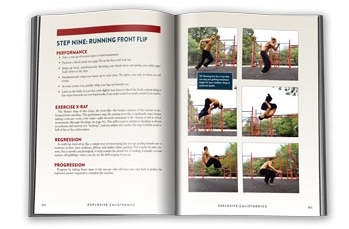 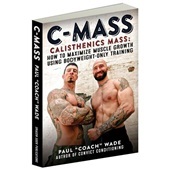 Simply fill out the form below and put Explosive Calisthenics (paperback) to work for you right now. 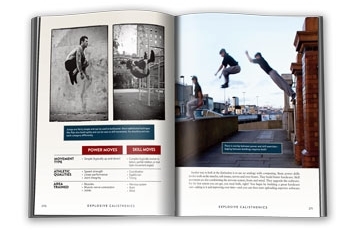 Obviously, we would go out of business if Explosive Calisthenics (paperback) didn't work, the way we said, right? 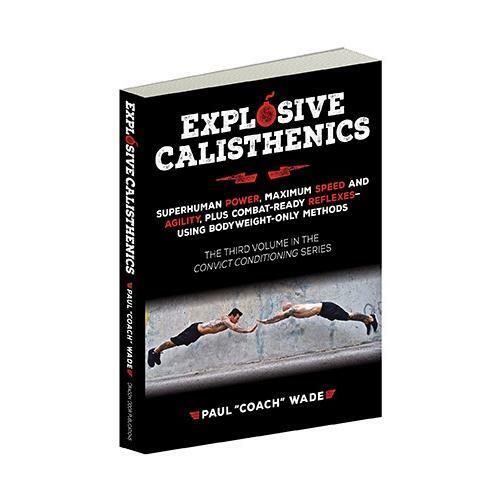 With the promise of a full refund if you're unsatisfied, you have nothing to lose by trying Explosive Calisthenics (paperback). 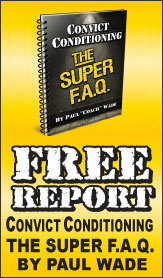 Go ahead and try it today.